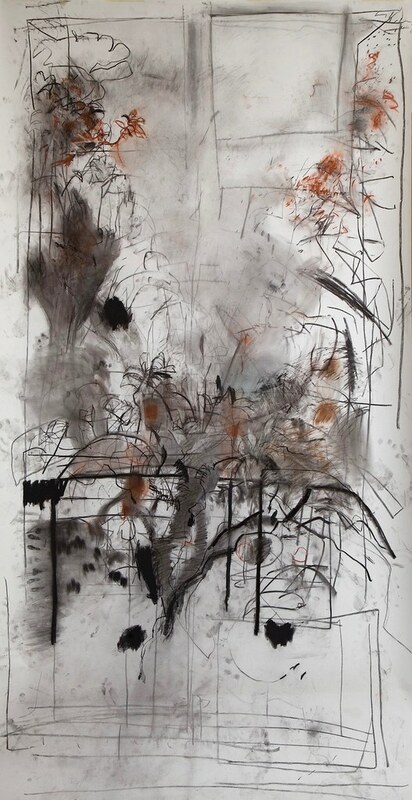 In 2014 I was invited to be artist in residence at JMW Turner's House in Twickenham. 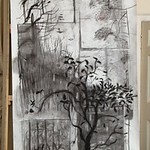 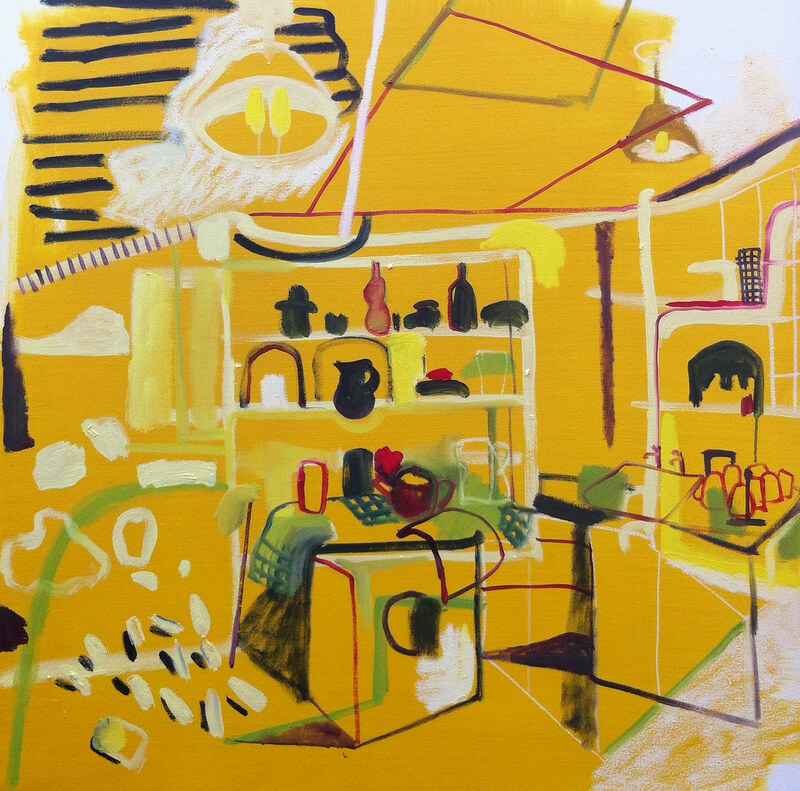 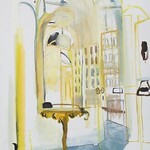 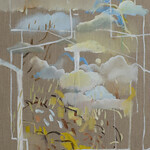 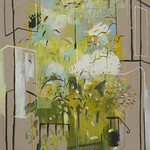 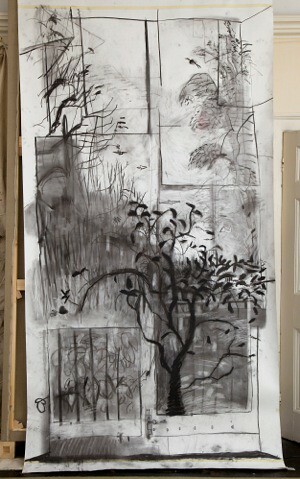 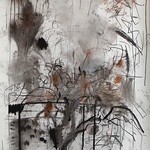 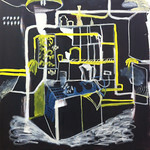 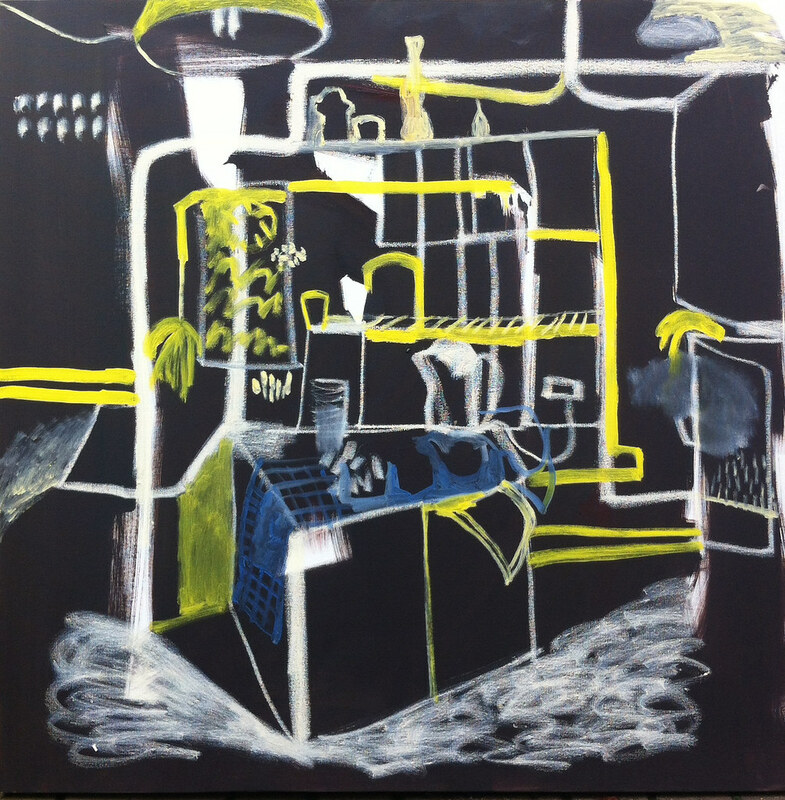 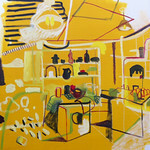 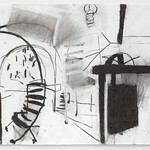 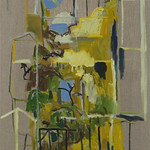 I spent over a year drawing and painting in situ, funded by Arts Council England. 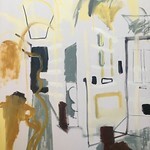 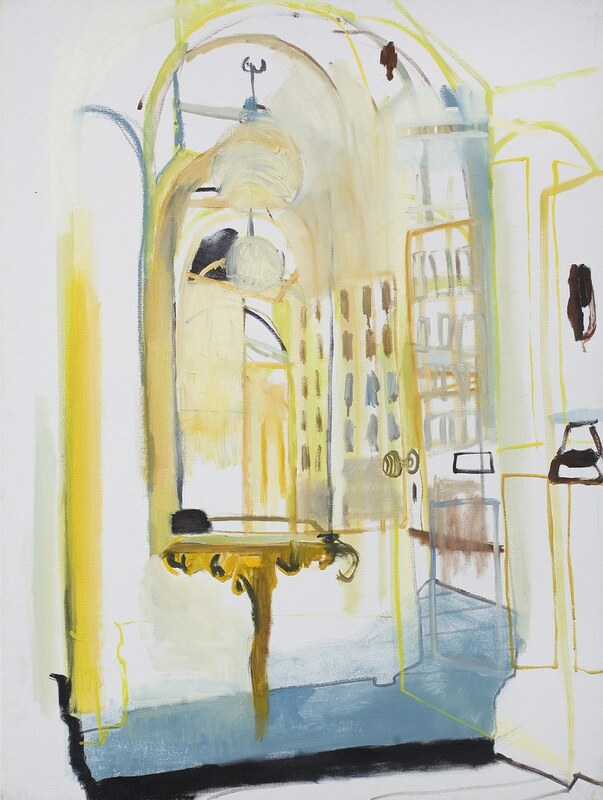 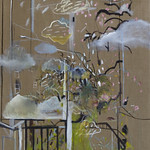 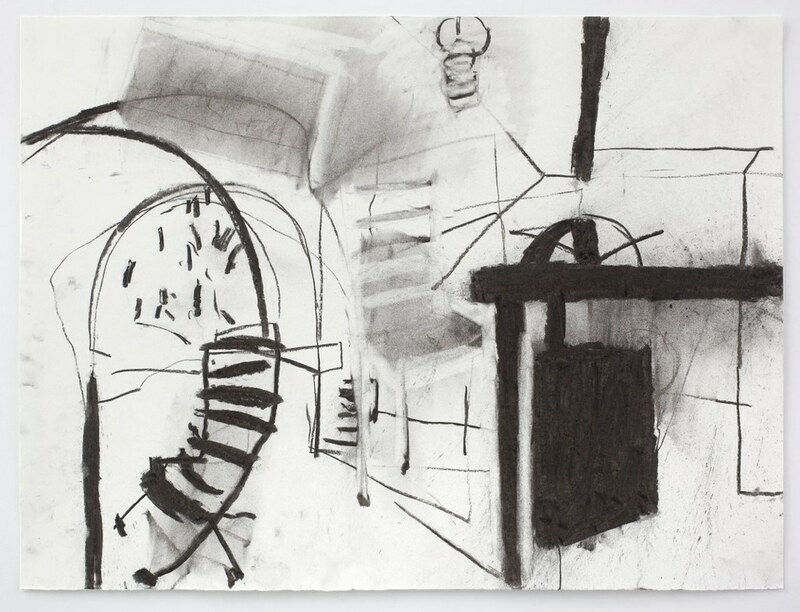 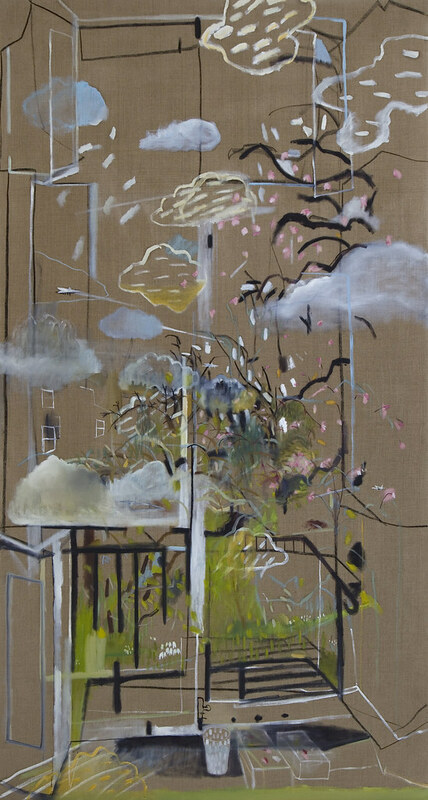 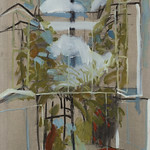 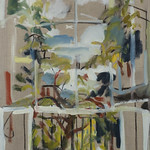 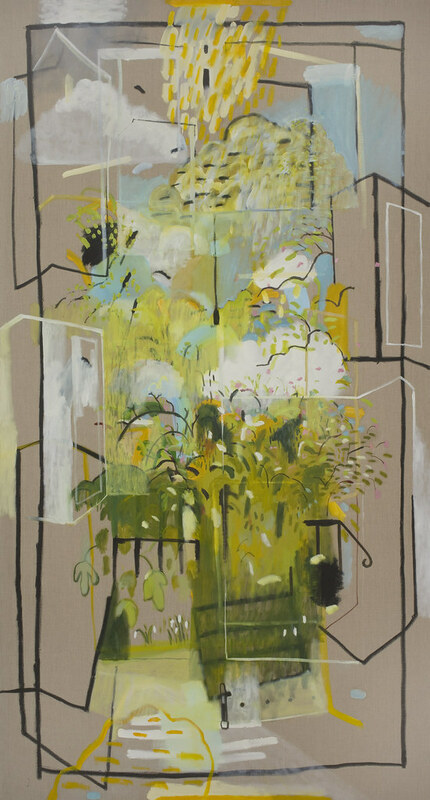 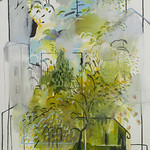 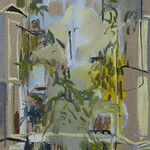 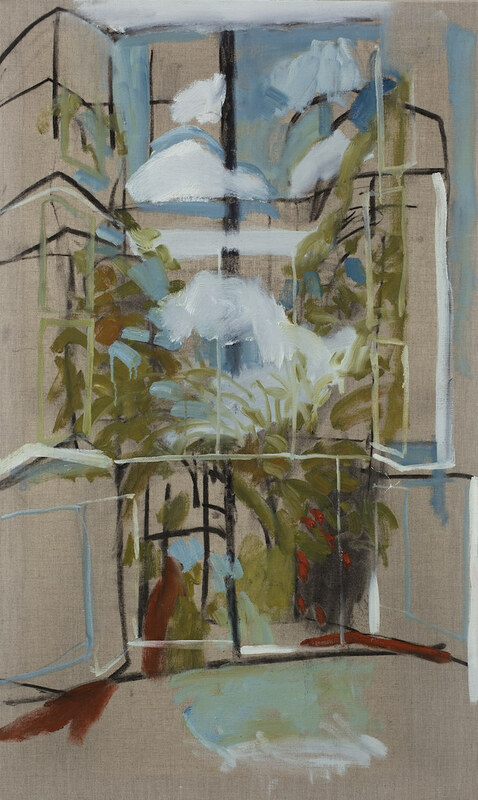 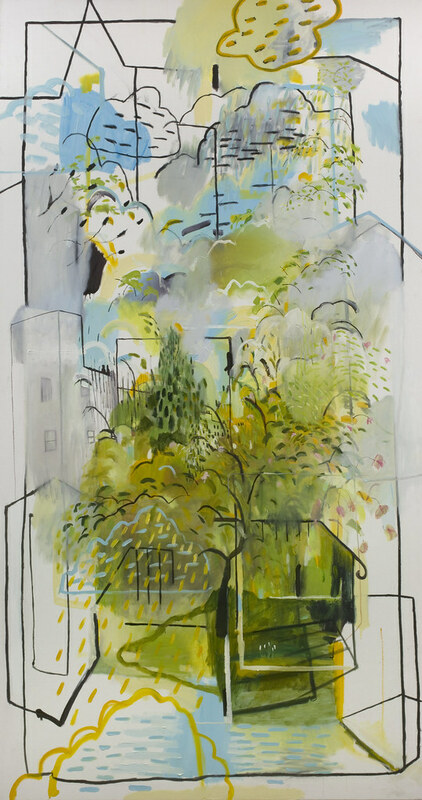 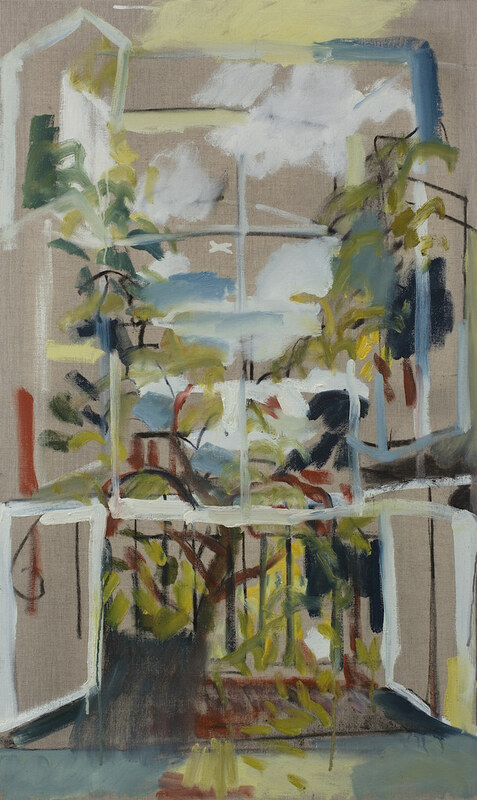 The resulting work was shown first in Turner's House itself (Sandycombe Lodge) in September 2014, and again at The Stables Gallery, Orleans House, Twickenham, in April/May 2015. 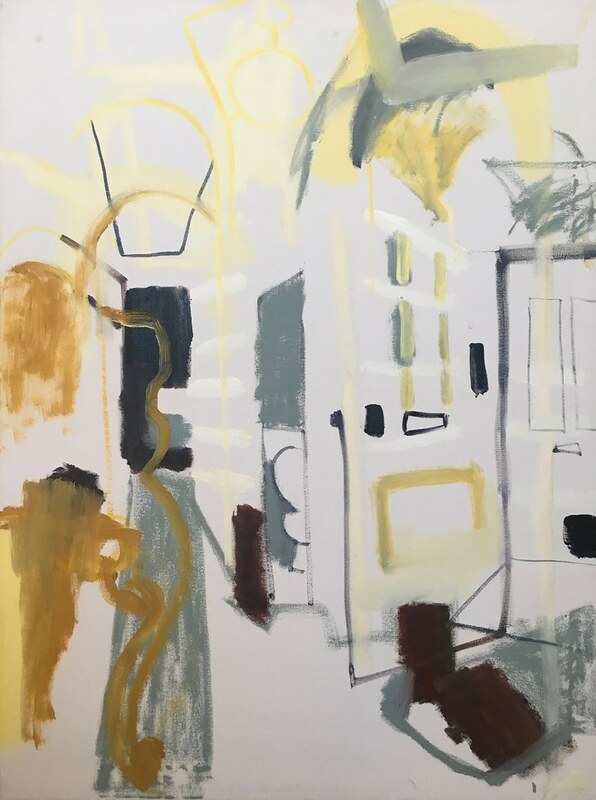 More recently the work has been shown in Winchester City Gallery, in an exhibition to coincide with an exhibition Turner and the Sun (Aug/Sep 2017).